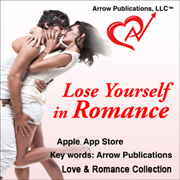 Our comic strips for My Romance Story now available to read on your iPhone. With it being Christmas day today we thought it appropriate to share an image we did a while back for Amstel Bier. This is pretty much every Aussie mans ideal Christmas day. Have a safe and Happy Holidays everyone. Star Trek Year Four : Issue 4 - Fair Share. 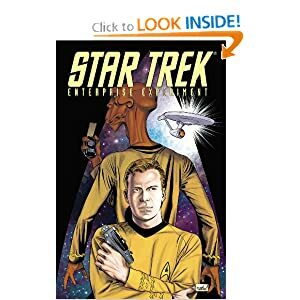 Written by David Tischman (Star Trek: The Next Generation: The Space Between), illustrated by us and brought to you by the fine people at IDW. We hope you have it on your standing order. On Viden 9, the U.S.S. Enterprise encounters a planet similar to 21st century Earth, where the population has a never-ending appetite for entertainment, and people will do anything for fame. When Captain Kirk and his crew become media sensations, the competing networks that control Viden's government won't let them leave, unless Kirk agrees to a deadly "finale." Coming in October at all great comic book stores across the English speaking world. Star Trek Year Four : Issue 4. Written by David Tischman (Star Trek: The Next Generation: The Space Between) and illustrated by us. We hope you check it out. Copyright © 1996-2005 Sharp Brothers Studio. All Rights Reserved.